Micro-pigmentation or semi-permanent makeup is what we offer to you so that you can wake up with makeup! 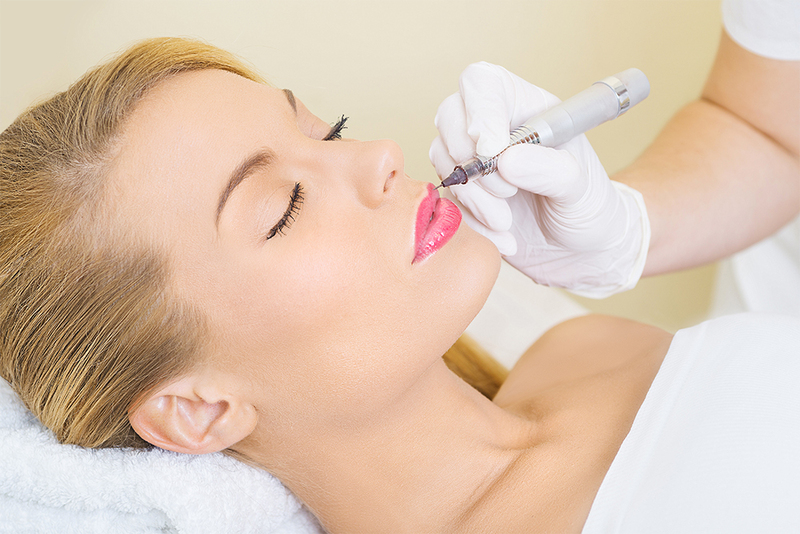 We use the latest technology and devices which enables your semi permanent makeup to remain perfect for longer. All procedures are performed in a clinical environment, ensuring the highest level of cleanliness and safety.